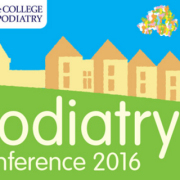 We’re on the road once more, this time attending the Northern Ireland annual conference. The event takes place at the Slieve Donard Resort & Spa, Newcastle, Co Down on Friday, April 7th. 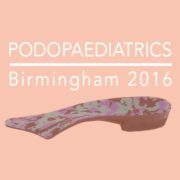 Firefly will be exhibiting at the event. 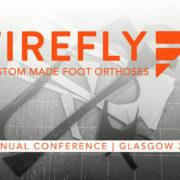 Maurya and Sorcha from our Technical Support team will be on hand to talk to you about Firefly’s range of custom made orthoses and services. 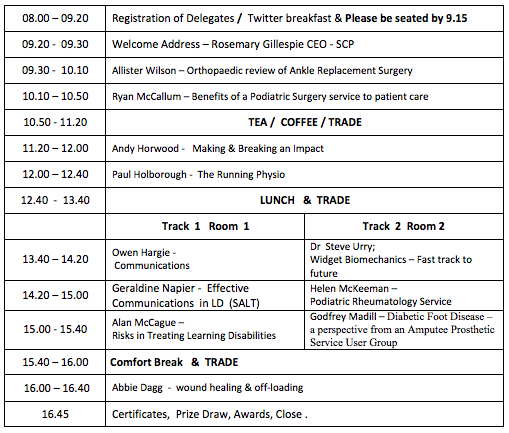 There is a strong schedule of speakers for the event including Steven Urry who will be discussing ‘Widget Biomechanics’. 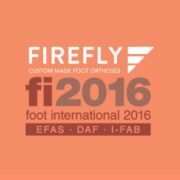 At the Firefly Orthoses exhibition stand, we will have 3D patient foot data capture technology, the iPad and Structure Sensor. 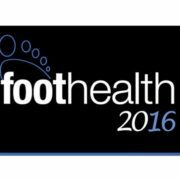 In Firefly’s clinics our podiatrists are capturing patient foot data using the Structure Sensor and ipad. You can see the scanners demonstrated here Here’s some further info on the technology and its application to capturing foot data here. Podiatrists who use the Structure Sensor, quickly and easily submit their digital images along with digital prescription forms by email – reducing turn around times as Firefly receive the order immediately. 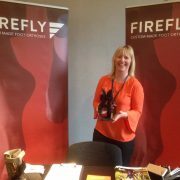 FIREFLY attending i-FAB 2016, Berlin.